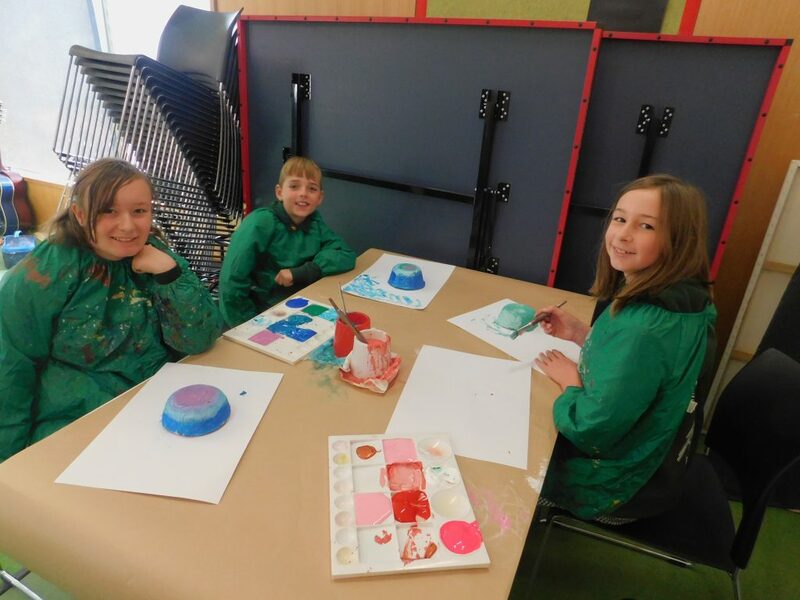 The Mobile Art and Craft Centers (MACC) are a fleet of mobile art classrooms which provide specialist art education to small rural and remote primary schools. These vans ensure that students in rural schools get the same opportunities as their cousins in bigger schools, ensuring that they too can begin their High School years with a solid grounding in the Visual Arts. Once a fortnight Flowerdale Primary School school is visited by the MACC Van where an experienced teacher provides art lessons to each grade for 1.5 hours. Each lesson is full of creativity, imagination and colour!